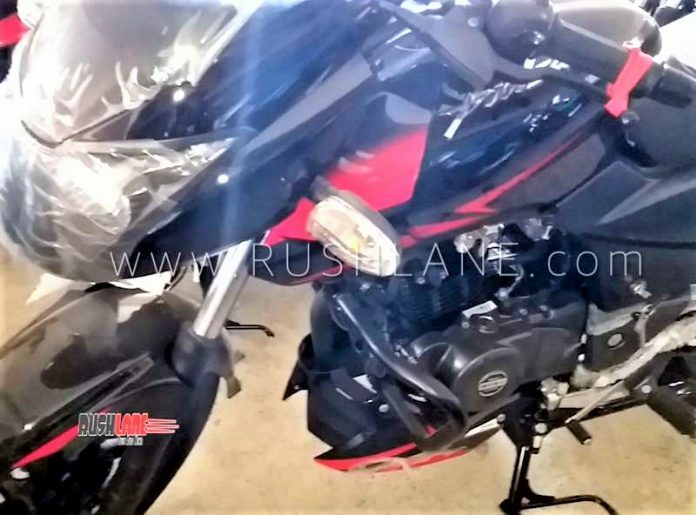 Bajaj has seen a favourable response for its new Pulsar 150 Twin Disc variant. In order to be able to sell it in the market after March 2019, they are now preparing the updated version of the motorcycle. 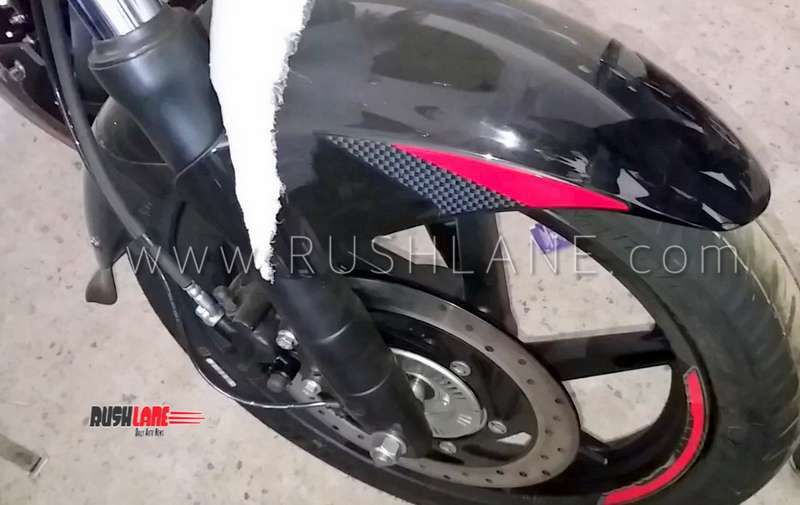 After a few camouflaged shots, Rushlane has posted pics of Pulsar 150 ABS Twin Disc from some dealership. Despite the presence of a rear encoder ring, they confirm that it is a Single-Channel ABS unit, as was expected. The rear encoder ring is just a signal transmitter like the Pulsar RS200 (which also has an ABS ring at the rear tyre but the motorcycle gets a single-channel ABS unit). In addition to that, the motorcycle is also expected to get RLP which stands for Rear Lift-off Protection. 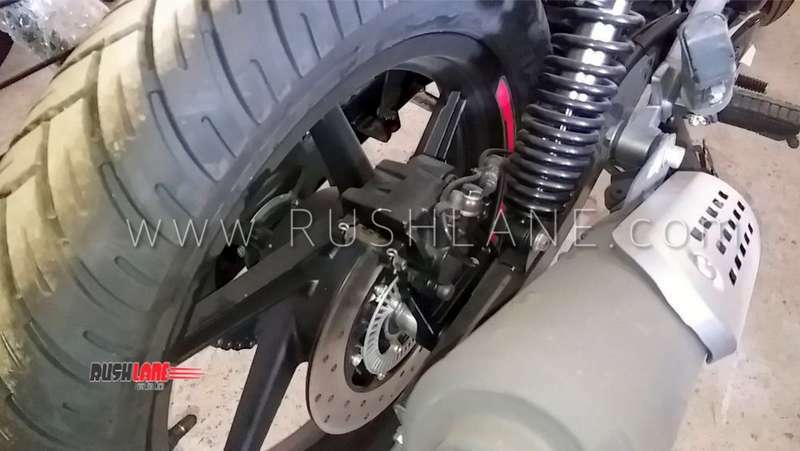 Another change in the 2019 Pulsar 150 is the inclusion of an underbelly pan, just for aesthetic purposes. It is not known if there are any changes to the engine or the riding tune. You must remember that all motorcycles over 125cc – new or old – will have to be equipped with ABS from 1st April 2019. And hence manufacturers are hurrying onto this upcoming mandate in order to be able to sell their products after the deadline. Now that Bajaj has started dispatching the motorcycle to dealerships, it is just a matter of time before the official announcement is made. Though they have time till March 2019 to launch the new Pulsar 150 ABS in the market, they will introduce it earlier so that sales shift to the safer variant and then they may gradually phase out the non-ABS trim. This will also ensure timely consumption of the non-ABS version. 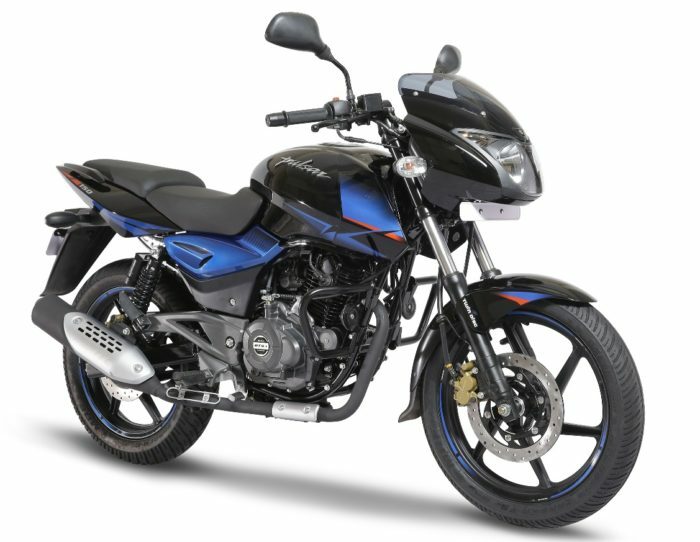 Bajaj may also surprise by discontinuing the regular Pulsar 150 from the market. They have already introduced the 2019 Classic version (which will get ABS soon) which can play in the entry level segment and then this Twin Disc version which can be fielded in the premium segment. Once launched, Pulsar 150 will join the Pulsar NS200 and RS200 to be the only motorcycles in the lineup to the equipped with ABS. However, other Pulsars, like the spy pics suggest, are also getting the safety tech soon.